Here at FIT UP! we´ve been bringing you the best quality at the lowest price for past 5 years. 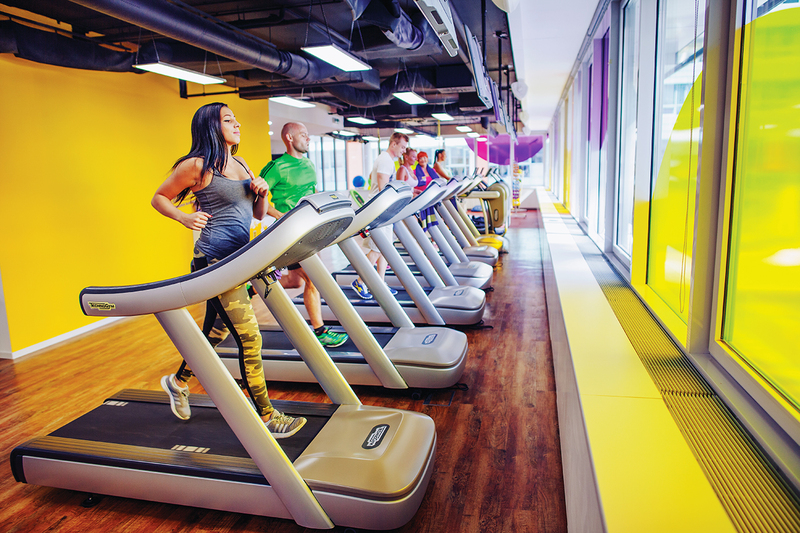 In our moderna and spacious studios, you will find a high-quality machines from Technogym, top turbo solariums from Ergoline and qualified trainers. As Christmas approaches, we have decided to make it easier for you to choose the right present for your loved ones. From Monday, November 19, 2018, you can get 1 month VIP memberhip, including a card and membership fee for a special price of €29,90. That´s saving of 20€ that can be used for a Christmas punch! • Warning! Until stocks run ou. 2 months membership for the price of 1 !